Ok my Jewish mamas, I know what you’re thinking. It seems like just yesterday that you were planning your kidlet’s Bris or naming ceremony. I know it feels surreal to now be planning their Mitzvah celebration. Where have the years gone? Ok, before I start humming “Sunrise, Sunset”, let’s get to my point of this article. While I don’t have the power to turn back time, I can help you make your teen’s coming of age celebration a brilliantly green one truly worthy of your sweet little boy or girl. 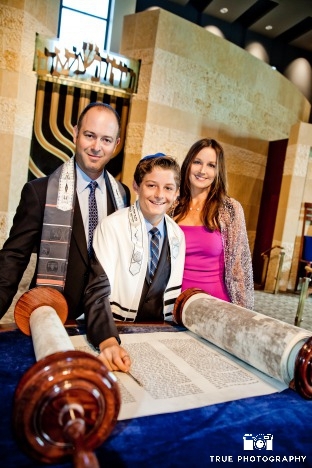 For my non-Jewish friends, a Bar Mitzvah (boys) or Bat Mitzvah (girls) is the Jewish ceremony which signals a child’s transition into adulthood. It is akin to a Catholic First Communion, a sweet sixteen party, or a Quinceanera. It usually happens when a Jewish teen is 12 or 13. The Mitzvah consists of a religious ceremony followed by a celebration or party honoring the boy or girl. 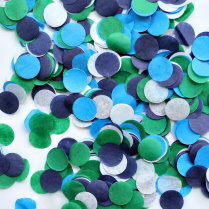 The tradition today is to send home favors with all of the party guests. Usually the favor is themed. It can be candy in the colors of the party wrapped in our eco-friendly party bags & string or one of my favorite items, the Star of David Plantable favors. 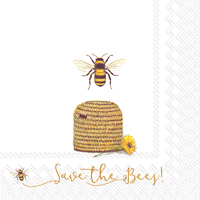 They are customizable, come in a multitude of colors and produce a star patched area of wildflowers when planted. 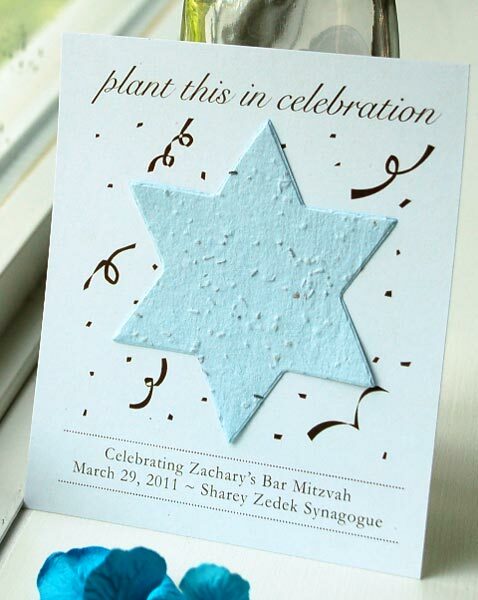 Your guests will remember your daughter or son’s Mitzvah all summer long! 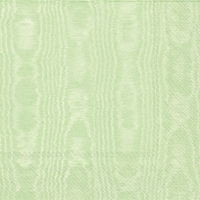 I’m sure you know about all the different colors of cupcake wrapper Ecopartytime carries that will match any theme, but did you know they carry religious ones as well? 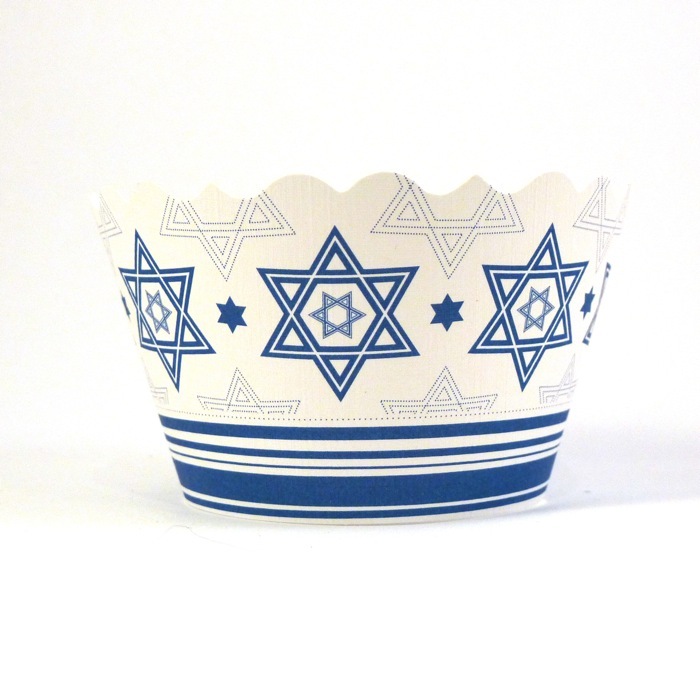 This Star of David cupcake wrapper can be used on multiple Jewish occasions including Bar and Bat Mitzvahs. 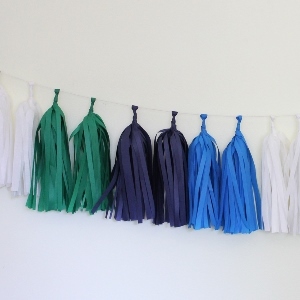 Pair it with our eco-friendly Modern or Frosty tassel garlands and Modern or Frosty confetti for a truly eco-chic Mitzvah dessert tablescape. If your son or daughter has asked for a themed afterparty, we can help with that as well. 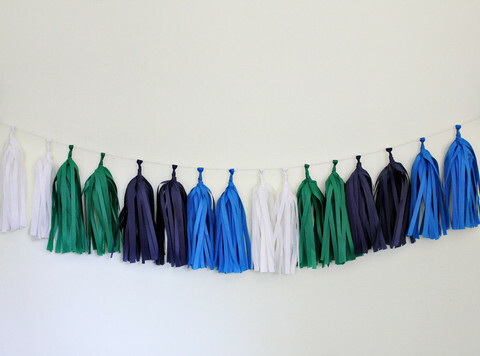 Ecopartytime carries eco-friendly multicolored garlands & confetti, themed party goods and favors for a multiple of themes including vintage, butterfly, pirate, mustache and chevron designs. So there you have it, my eco-mamas. 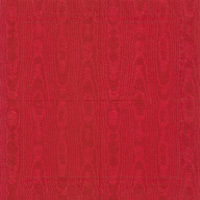 I hope this has helped you come up with creative and eco-chic ideas for your teen’s Bar or Bat Mitzvah. Plan, plan, plan then promise me you’ll relax and enjoy yourself during the event. This is truly a once in a lifetime occasion and you will want to remember every little detail of your teen’s Brilliantly Green Bar or Bat Mitzvah! 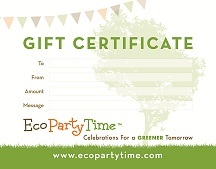 Please post pictures of your Eco-chic Bar or Bat Mitzvah with the hashtag #Ecopartytime so we can share in your wonderful and earth friendly event! This is Melissa Wagner-Gens, your green event expert wishing you “Love, Laughter & Happily Ever After. . . ”!